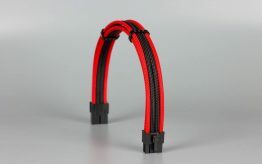 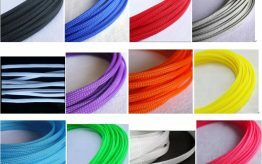 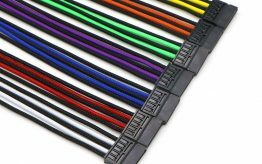 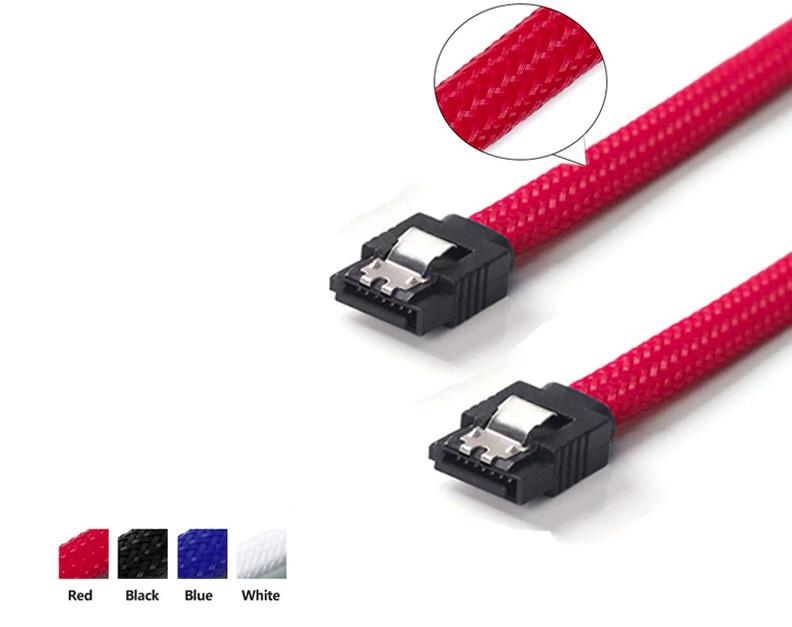 Note: All these SATA cables are with black head, and colorful cable, such as red,black,blue,white. 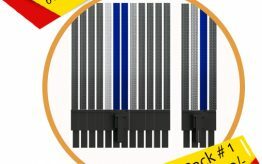 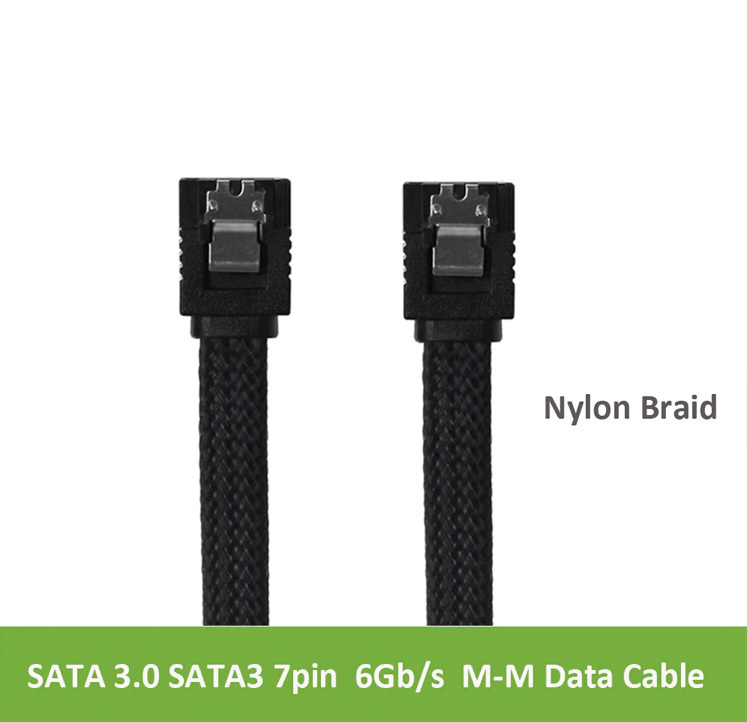 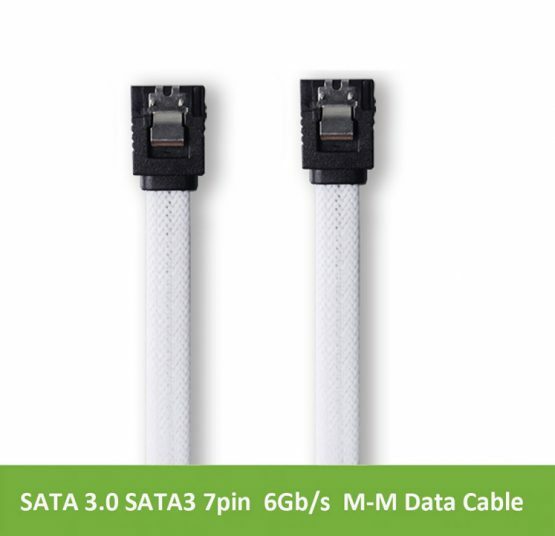 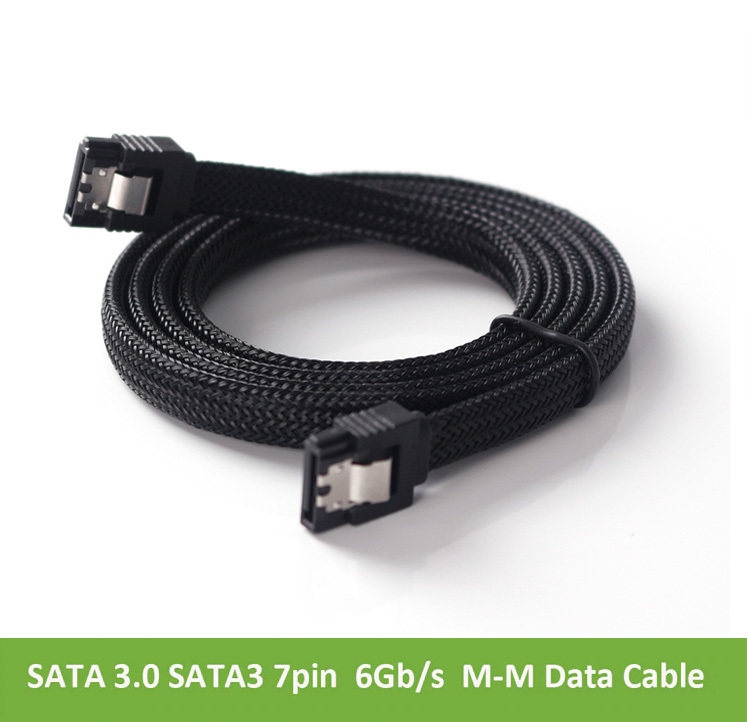 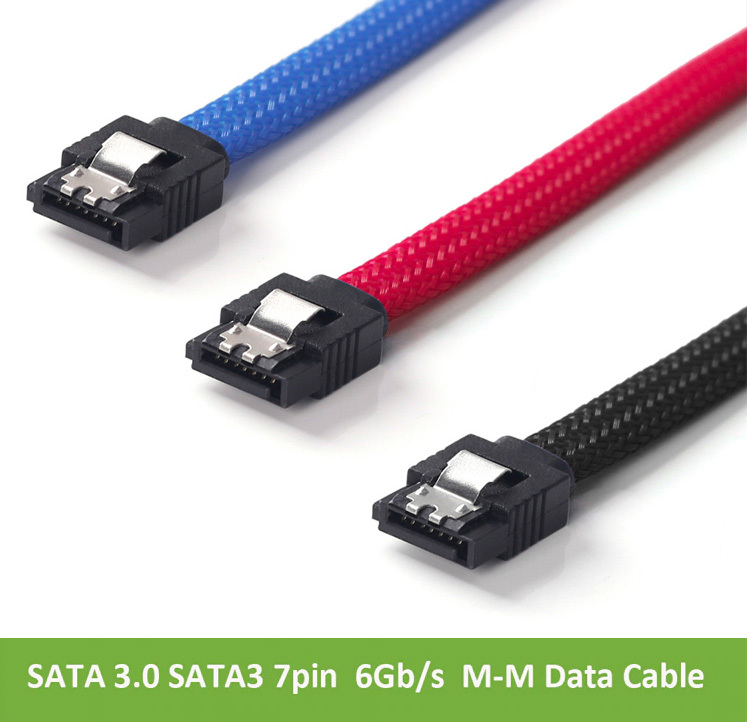 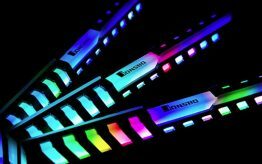 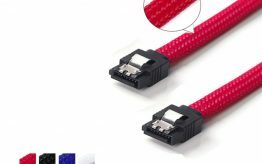 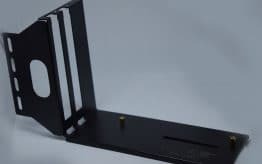 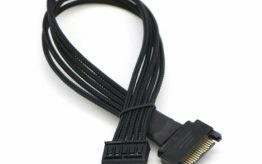 This ULT-Best SATA III 6 Gbps Cable connects both newer SATA III and legacy SATA I, II drives to internal motherboards and host controllers. IT technicians always need a spare on hand as a troubleshooting tool. 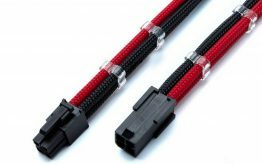 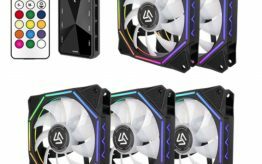 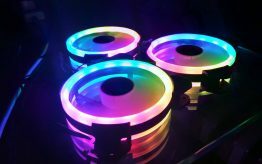 DIY gamers can quickly upgrade their computer for expanded storage. 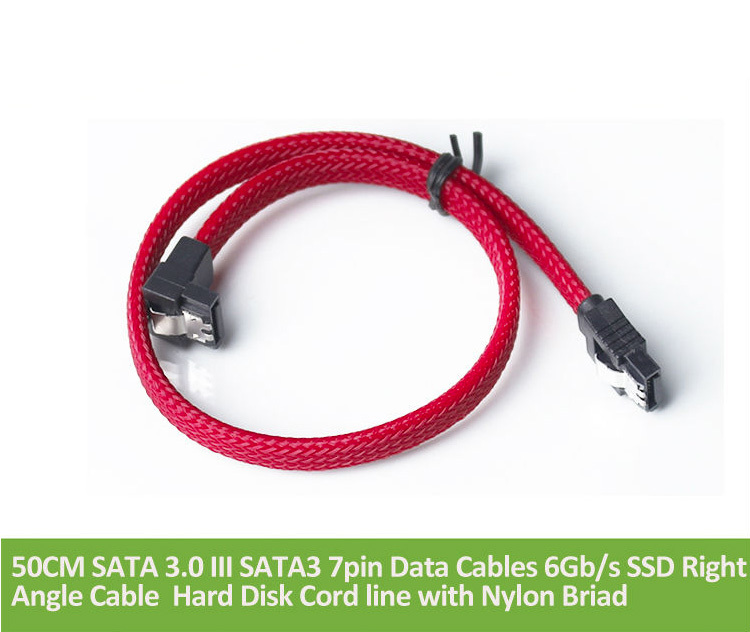 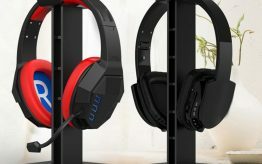 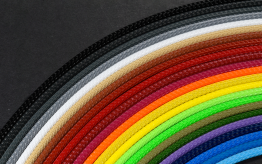 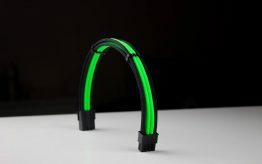 It is backed by a lifetime warranty and product support.